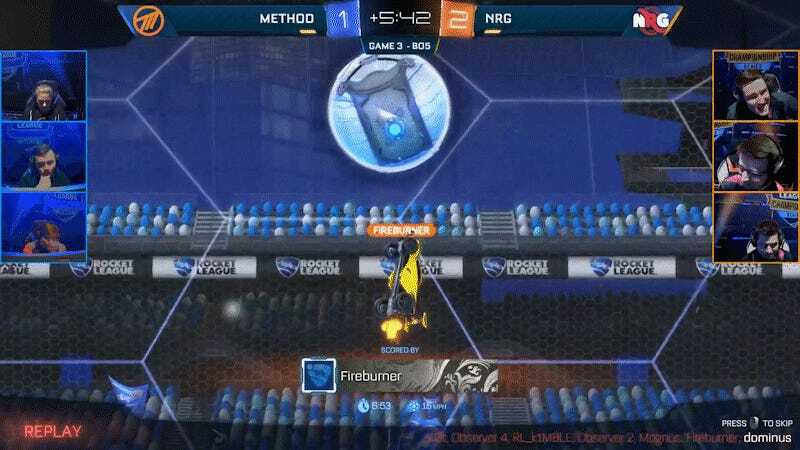 In game 3 overtime during yesterday’s match between Method and NRG at this year’s Rocket League Championship Series season four finals, Joonas”Mognus” Salo gave the ball a tip in the wrong direction, right into his own team’s net. Watching the clip, you can feel the sudden heartbreak, and see where Salo realizes the direction he’s tipped the ball, boosting at the last second to try and impede the momentum, but it’s too late. 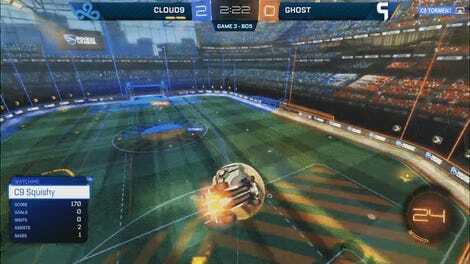 Overtime ended 2-1, and NRG took game 3. Now, for most teams, this would be an incredibly demoralizing moment, as it put NRG on match point to win. But Method came back across two games, advancing 3-2 to stay in the winner’s side of the bracket. They will take on Gale Force eSports tomorrow afternoon for a spot in the grand finals, while Cloud9 will have to fight their way up through the loser’s side. 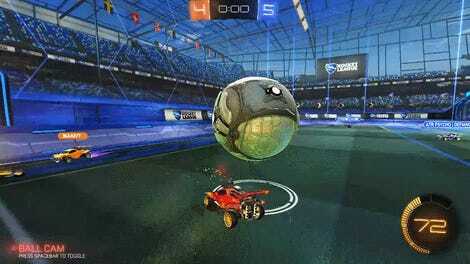 You can catch the rest of the championship series on the Rocket League Twitch channel.